Italy is my favourite country to visit, and I often find myself getting nostalgic or wishing to be back there. 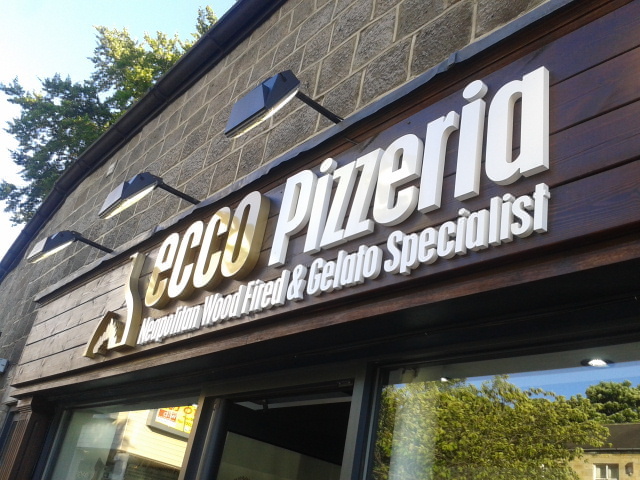 As a self-professed foodie, I always long for the cuisine, and in Leeds I haven't found anything better or more authentic than Ecco Pizzeria and Gelateria. The standard form of pizza is the half-metre, which is perfect for couples. Each quarter metre can contain a different topping, and is much more cost effective than buying one of the 12-inch pizzas available for those dining alone. My boyfriend and I chose the half-metre. My quarter-metre had the Ecco chicken topping, while my boyfriend went for a simple margarita. 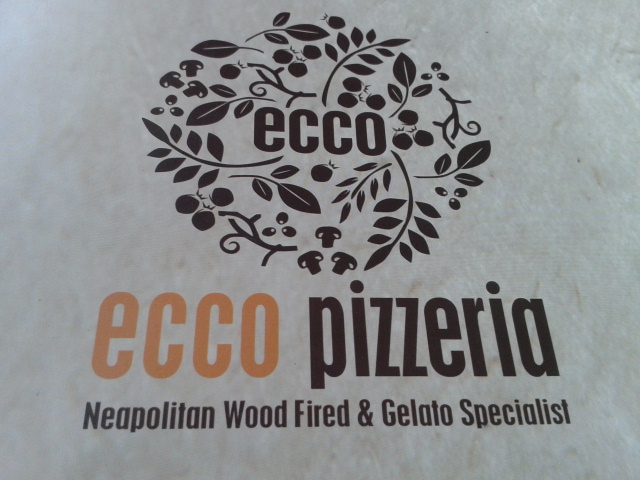 Ecco also do deliveries, and compared with Domino's, the pizzas prove to be healthier and much more delicious. Friends of mine who have ordered in pizza from Ecco recommend the 'Marrakech' and 'Mexico City' pizzas, which are topped with lamb and pomegranate seeds and fajita chicken respectively. That pizza looks wonderful. I like that you can do half-and-half. How's the ice cream?